Nobody loves receiving criticism, but it’s essential—if you’re interested in improving, that is. Criticism is intrinsic to the customer service world, and while businesses should aim to minimize reasons for complaints, unhappy customers offer a treasure trove of feedback your company can learn from. 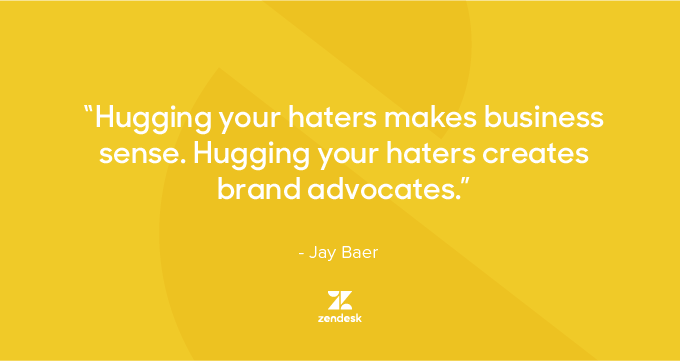 Jay Baer, a leading marketing and customer service speaker, conducted a study with Edison Research and found that hugging your haters makes business sense. When businesses listen and respond to their customers, they have a chance to not only improve their business, but to also turn complainers into a brand advocates. Customer feedback is important, but what you do with that feedback is even more important. 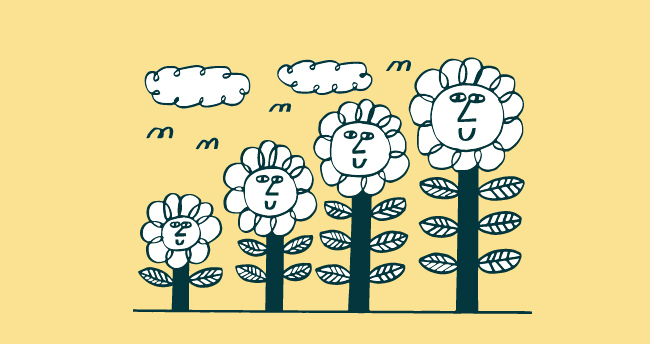 Here’s a look at how the customer service team at Zendesk took a couple of bad situations and turned them around. Zendesk was in the midst of migrating from the Zendesk Web Portal to the new Help Center. To keep customers in the loop Zendesk sent out a mass notice. When the big day for the migration arrived, a customer named Josh kindly wrote back asking for further instructions on how to access, as well as log into, the new Help Center. Zendesk agent Eric immediately replied with a link to the new Help Center as well as detailed instructions on how to log in. With the situation resolved, Josh could have easily gone on his merry way—no second thoughts. Yet, he emailed back and suggested that Eric’s thorough and clarifying reply should be sent to all customers to make the migration smoother. You can bet that if one customer emails with a question, there are ten others with the same problem. They just haven’t reached out yet. Josh pointed out that Zendesk’s initial notices weren’t clear on how to actually migrate to the new Help Center—a crucial flaw. The emails notified Josh there would be a migration, but they didn’t give a working link to the new and improved support site, or instructions on how to log into the updated site. As a result, Eric took Josh’s feedback to his manager and Zendesk’s notification process was completely revised. 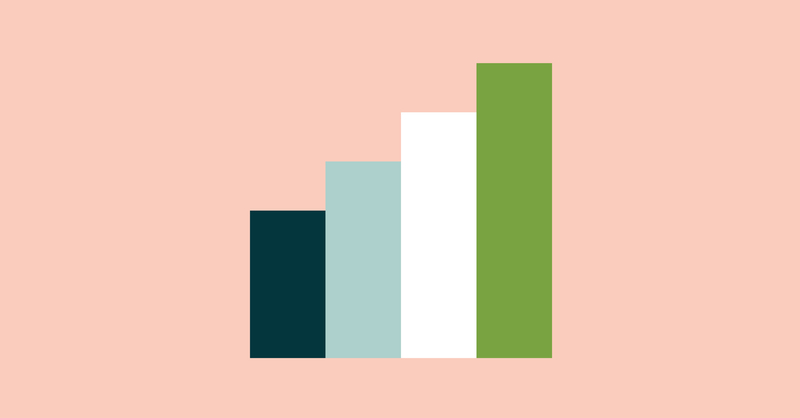 Future customers were saved from encountering the same problem, and Zendesk support agents could spend time solving other issues. It was a dark and stormy night when Zendesk’s support team received a fiery email wrought with frustration from a customer. Amelia was unable to access her Zendesk Support account and was ready to switch providers. 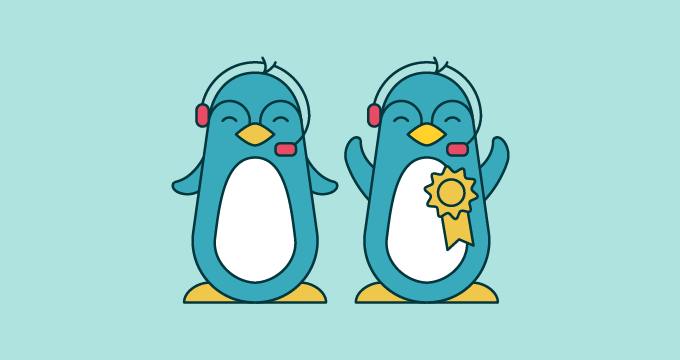 After a few emails back and forth, Zendesk agent Kevin called Amelia to resolve the issue as quickly as possible. After listening to Amelia’s technical issues, Kevin figured out the root of the problem—Amelia accidentally had two accounts and Zendesk was picking up the one not in use. After talking Amelia through some troubleshooting, Kevin was able to get her back into her primary account. Amelia, initially furious, was grateful Kevin made the extra effort to proactively call to resolve her issue. After the phone conversation, Amelia updated her customer satisfaction rating to “good”. On top of that, Kevin’s determination to solve her problem led to the addition of two more users on her Support account. Kevin absorbed Amelia’s frustration and turned what could have been a horrible situation into a good one. Using customer feedback to improve your business takes a certain amount of humility, but the best way to make sure your business isn’t letting support slip through the cracks is an honesty audit on how your business interacts with customers. Knowing what contributes to customer anger and frustration can help you solve their problem and help get them (and keep you) in a better mood. Identifying your company’s customer service gaps enables your business to solve problems, earn customer loyalty, and produce happy, talkative customers. Looking to improve your customer service? 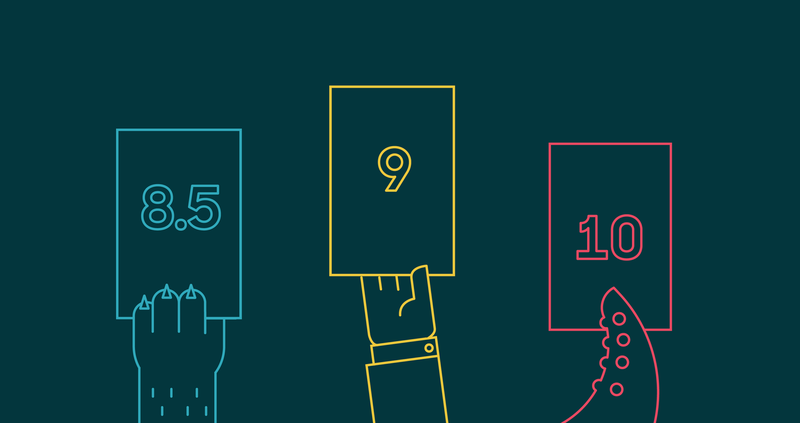 We’re featuring Jay Baer’s Honesty Audit guide to help you identify what your customer relations might be missing, and steps you can take to better customer service.